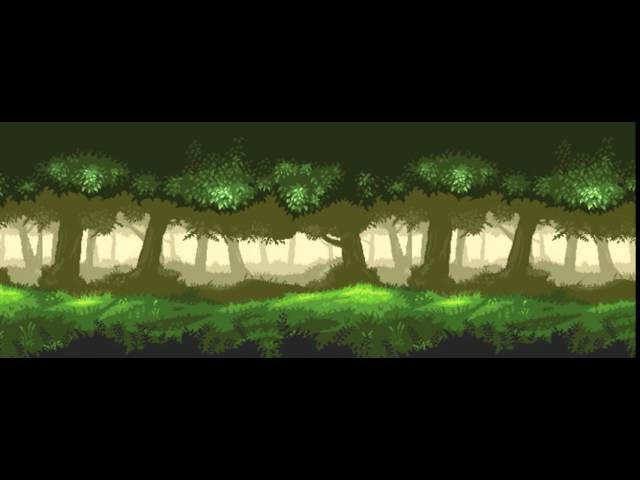 It's a Beautiful Autumn themed Pixel Art Background at 320W x 208H pixels perfect for classic RPG games. The downloadable file contains the ready to use background PNG file and the HUD. Also i included the PSD file fully layered for easy manipulation.